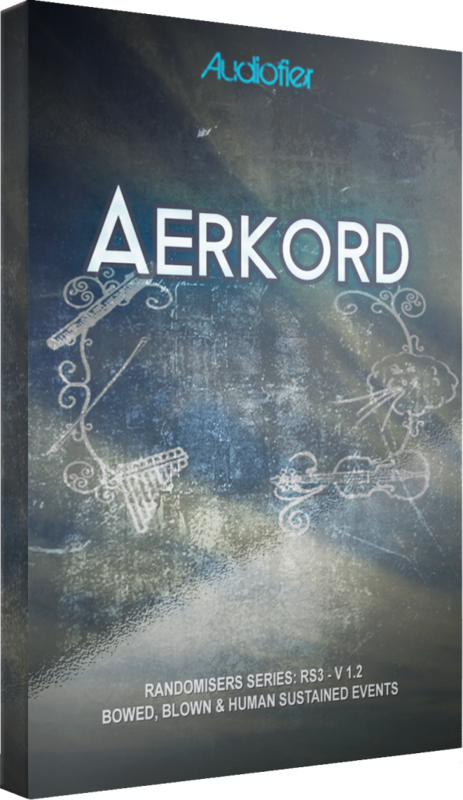 Over 22GB Of Inspiring Bowed String & Ethnic Winds Content! 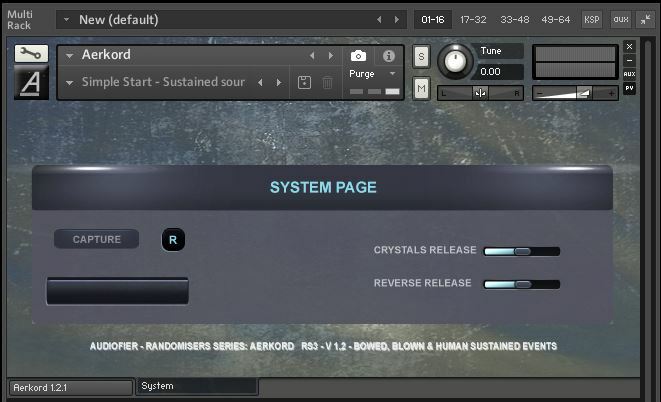 The different categories available include natural instrument samples, granulised, ambient, designed and spacey sounds. 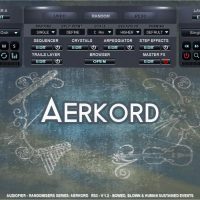 There is plenty of scope for you to get creative and make a sound that is uniquely yours! 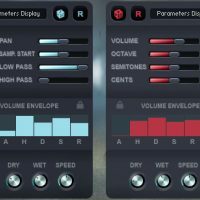 For more on all these functions read the manual HERE. 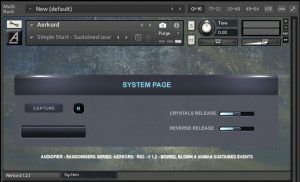 EXPORT YOUR SEQUENCES AS MIDI – this gives you access to the Midi Drag & Drop feature. 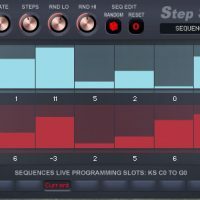 Generate sequence performances, export them into your DAW and edit them or assign third party sounds to them. 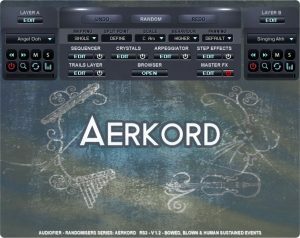 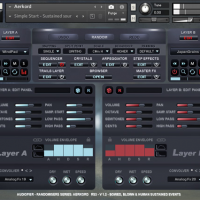 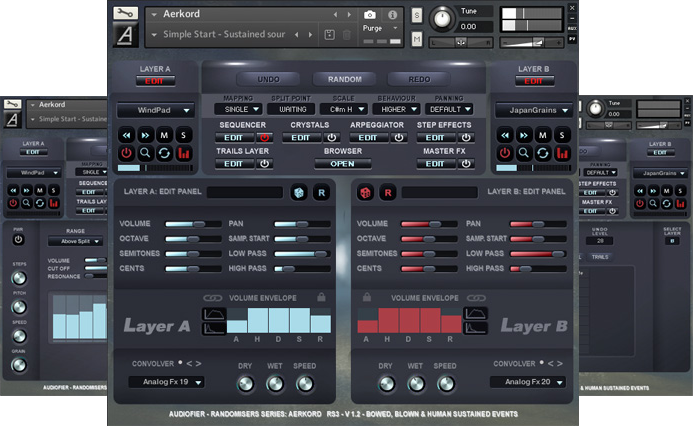 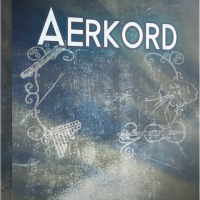 So What Exactly Can I Do With “Aerkord” by Audiofier? 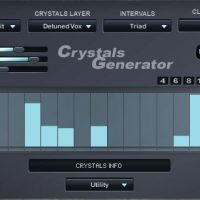 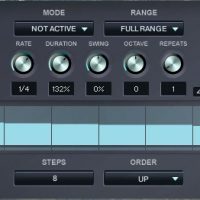 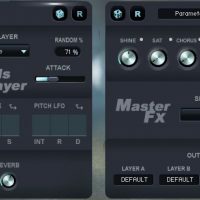 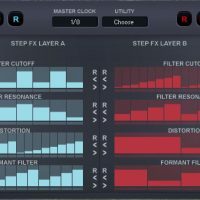 "Features like the Randomiser feature makes it incredibly easy to create new sounds quickly with the now available Kontakt snapshots. 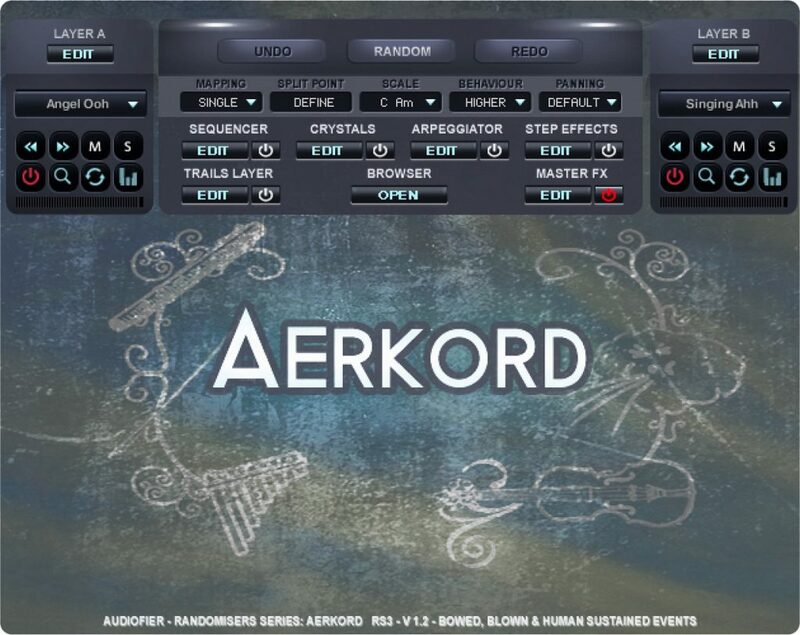 You can really dive into this library or simply create great tracks."